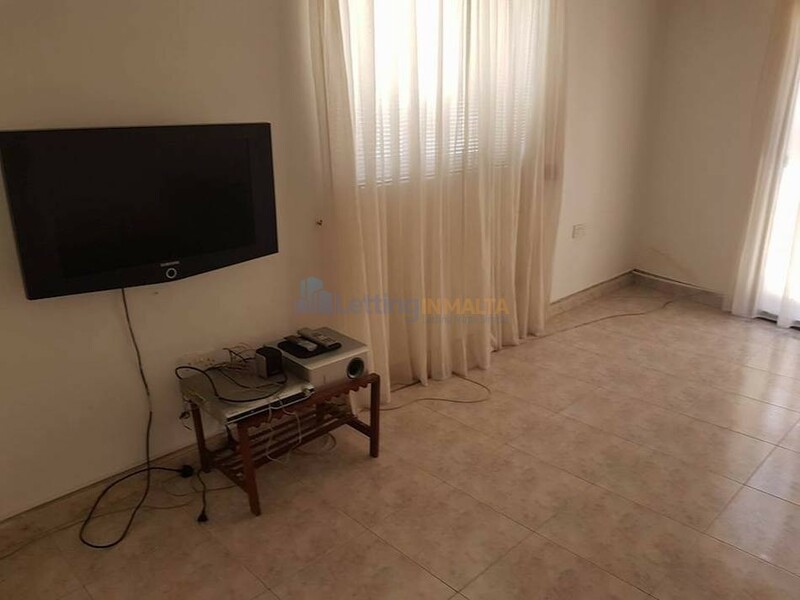 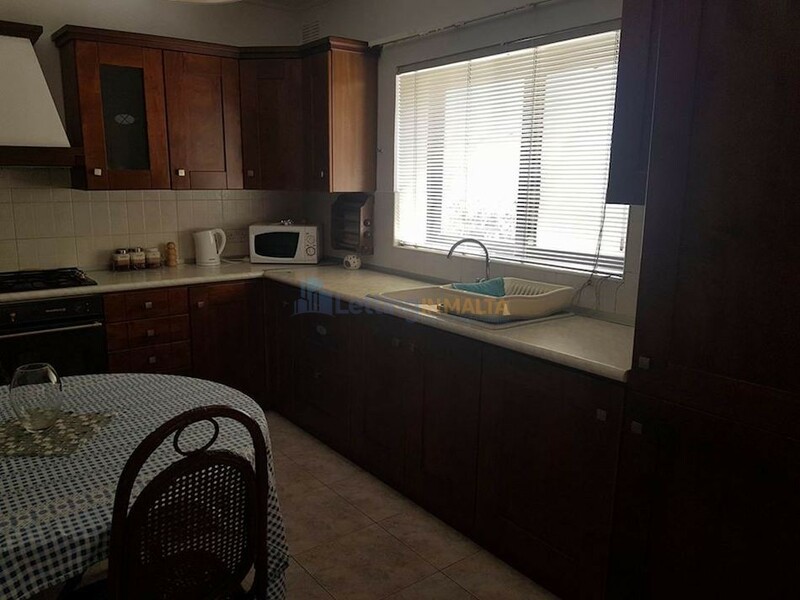 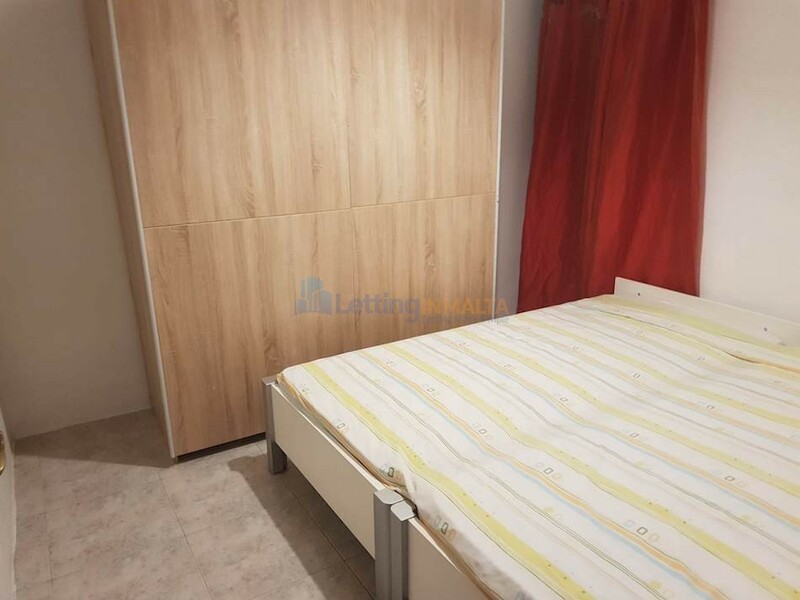 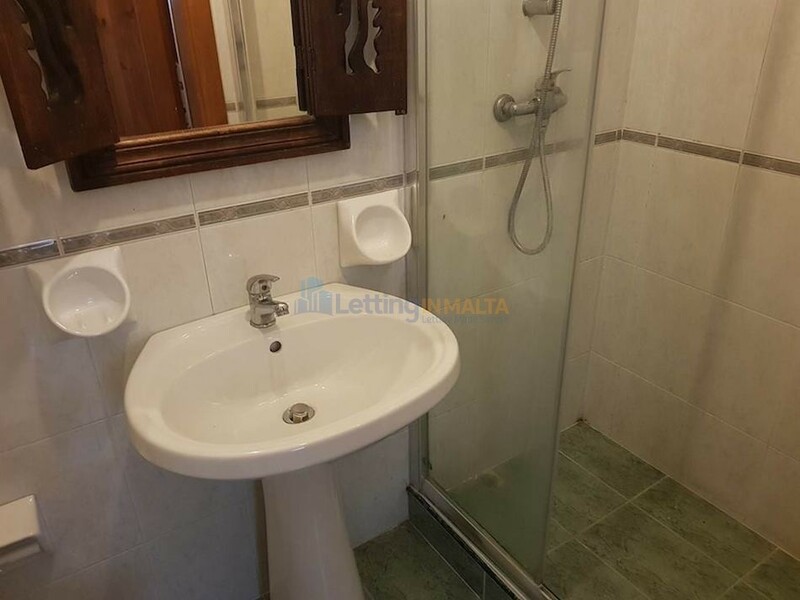 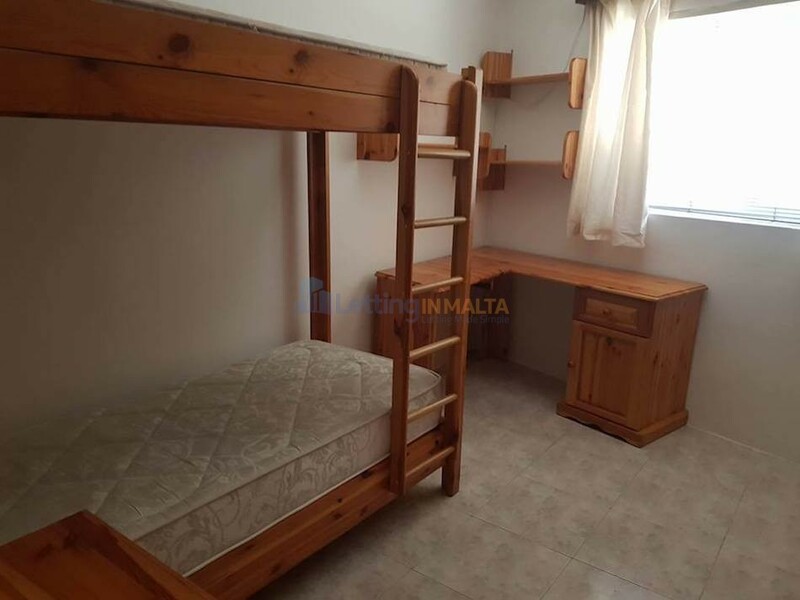 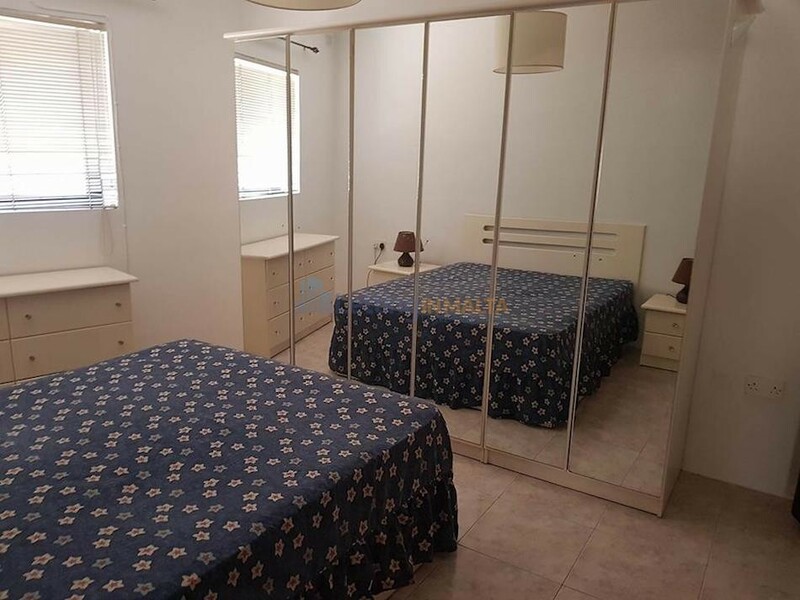 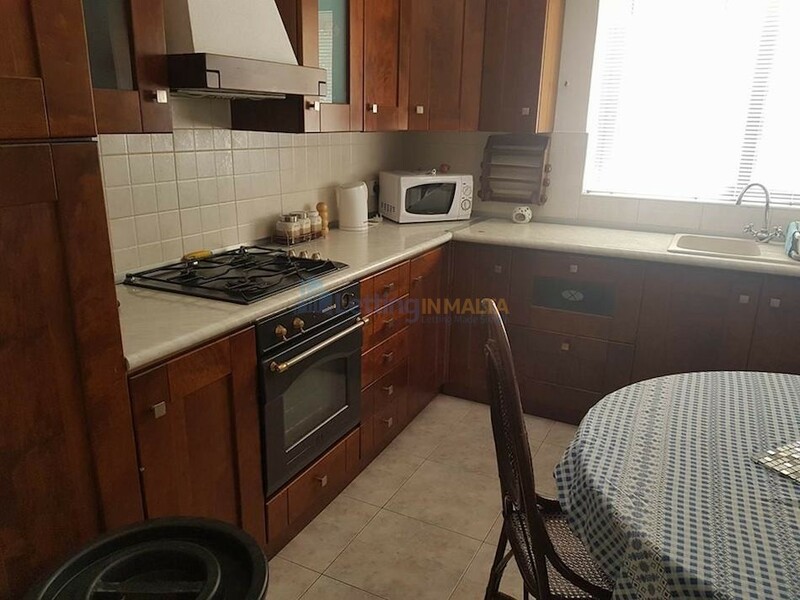 Msida Flat For Rent Malta. 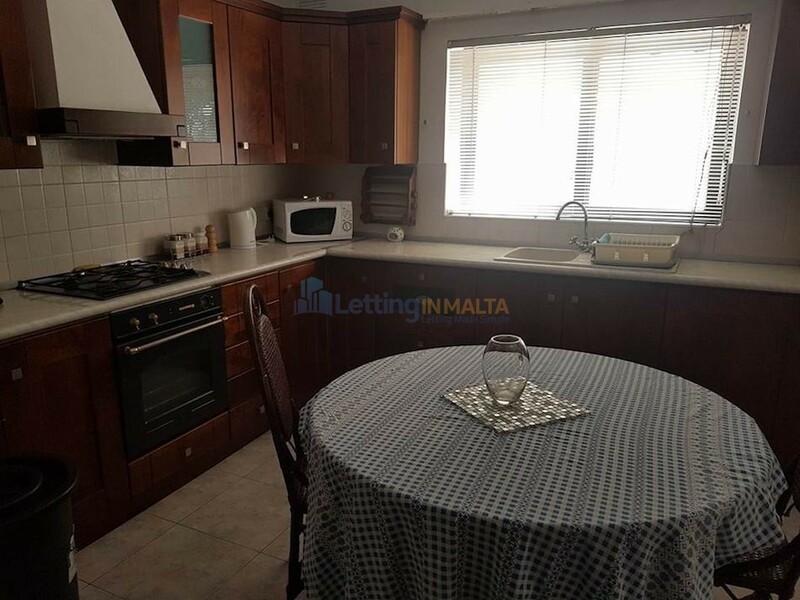 The maisonette comprises of open plan, kitchen, living, dining, front garden main bedroom with ensuite, main bathroom and another two spare bedrooms. 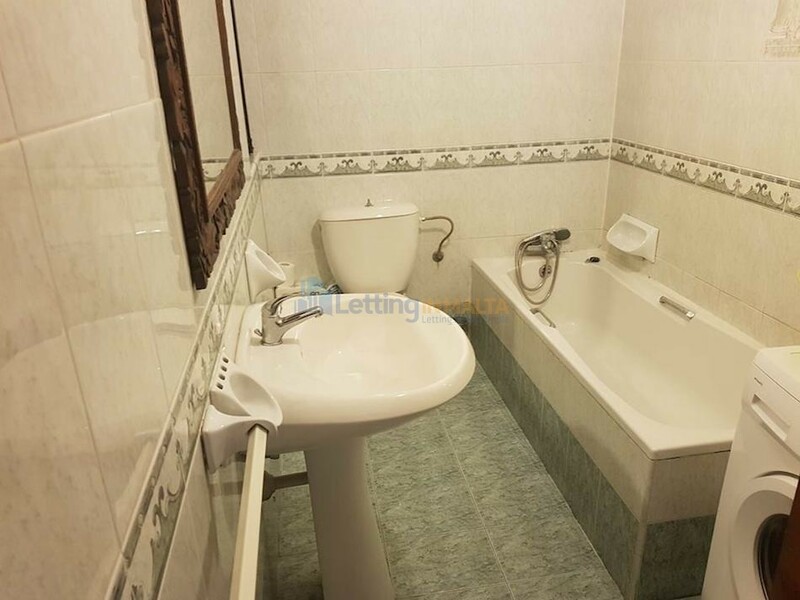 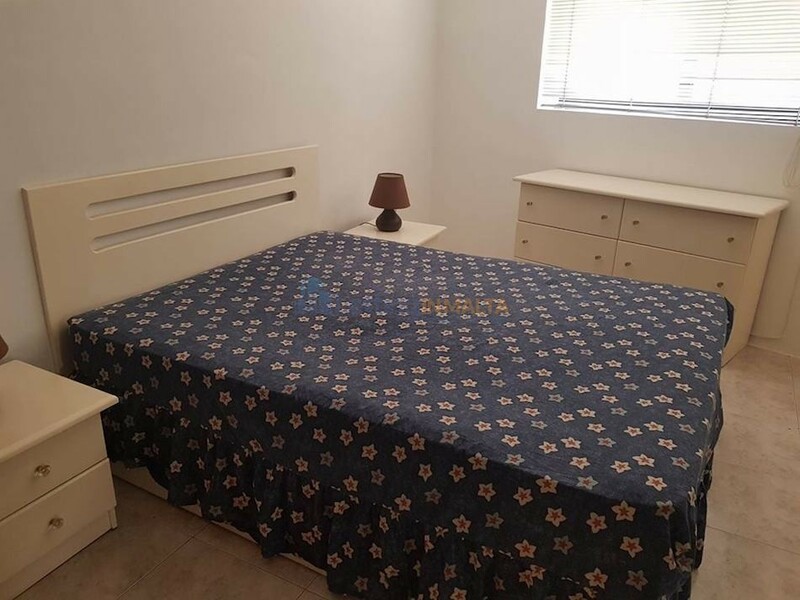  Apartment is situated close to all amenities and bus stops.